Season 10 of the Porsche BWT GT3 Cup Challenge Middle East drew to a close this afternoon with the final race of a thrilling edition. Acting as the official support race to the 2019 Formula 1 Gulf Air Bahrain Grand Prix, the international grid of drivers competed in front of a sell-out crowd at the Bahrain International Circuit, where Turkey’s Berkay Besler capped off a fine weekend with another win. With the championship already decided, Race 2 presented itself as an opportunity for the drivers to compete with the freedom and ability to showcase the high level of skill that has become synonymous with the championship. Cypriot Tio Ellinas started on pole position, his second of the weekend, followed by Al Zubair of Oman next to him on the front row and eventual winner Berkay Besler of Turkey behind in third. Ellinas had a blistering start, holding off pressure from Al Zubair and Besler going into turn one, but it was the Omani driver and Season 10 champion who showed just why he’s won a consecutive championship following a brilliant manoeuvre on lap three, taking Ellinas on the inside of turn three to the crowd’s delight. It looked like Al Zubair was cruising to victory until a crash between Saul Hack and Isa A. Al Khalifa resulted in the safety car being deployed, slowing down the race and removing any lead Al Zubair had built. When racing resumed it was Besler who was quickest off the mark, capitalising on Ellinas locking his brakes in turn one and manoeuvring past Al Zubair into first place, where he’d remain for the rest of the race. Al Zubair finished in second, with France’s J.B. Simmenauer in third. 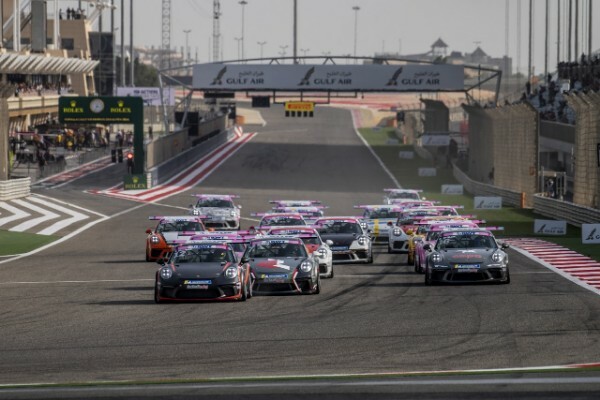 The Porsche BWT GT3 Cup Challenge Middle East was the first regional championship backed by a manufacturer in the Middle East and is proud to continue nurturing home-grown motorsport talent from the region. 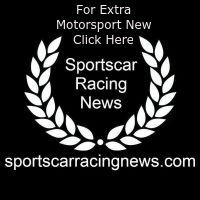 It gives drivers access to the latest Porsche 911 GT3 Cup race car, the same model used for international motorsport editions, such as the Porsche Carrera Cup and the Porsche Mobil 1 Supercup, the official F1 support race.